Hamilton Island is back in a big way and although it never really went away, tourism and investment on the island is at its best for some years. Tourism on the island is booming, so much so that occupancy is at the 660 hotel rooms on the island is at capacity. In fact, some visitors love it so much that they're choosing to buy on the island, snapping up holiday homes that will allow them to come back and enjoy the island as many times as they like throughout the year. 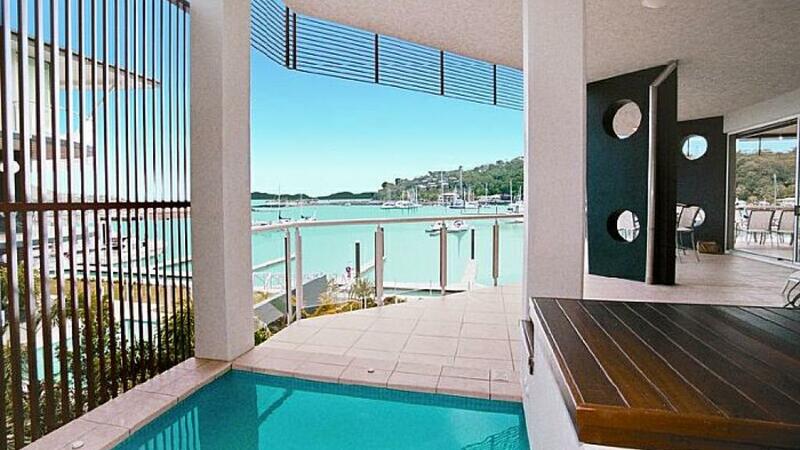 Holiday home buyers are flocking back to Hamilton Island, with buyers from Brisbane, Sydney and Melbourne. According to Hamilton Island Real Estate director Wayne Singleton the agency has sold 52 holiday homes in the first four months of the financial year, already outdoing the total of 42 sold in entire previous financial year. Unfortunately not all of us can afford to invest in one of Australia's most popular holiday destinations. 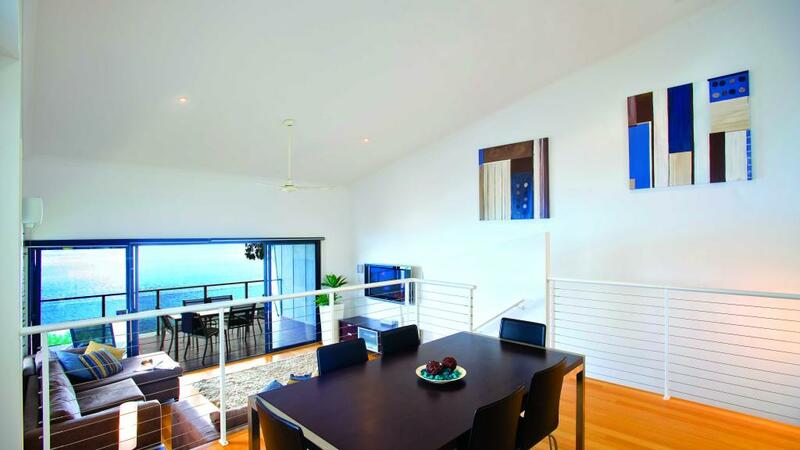 However you can still enjoy a taste of island life with a getaway to one of the Hamilton Island Holiday Homes. Located on the resort-side or nestled throughout bushland, Hamilton Island Holiday Homes offer a variety of spacious, self-catering accommodation that can sleep up to eight people. Situated in their own private grounds, the holiday homes are either standalone or configured in a group of common-walled properties. Enjoying landscaped gardens and communal or private swimming pools, there are a variety of styles and price brackets to choose from. Options include everything from studio accommodation to split level and two storey properties. Regardless of which you choose, each holiday home comes complete with a fully equipped kitchen, spacious lounge and dining areas, full laundry facilities and private balconies with picturesque views of the island. Each Hamilton Island Holiday Home also enjoys the use of a complimentary 4-seater buggy to ensure that you're always within easy reach of all the wonderful things Hamilton Island has to offer. To make your stay even easier, a grocery delivery service can also be arranged.